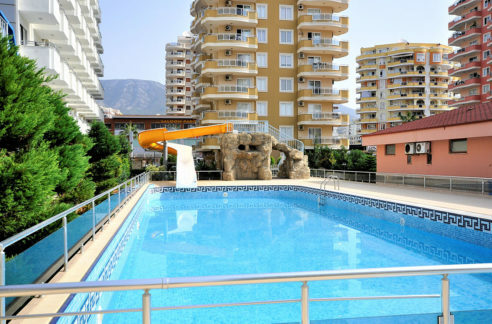 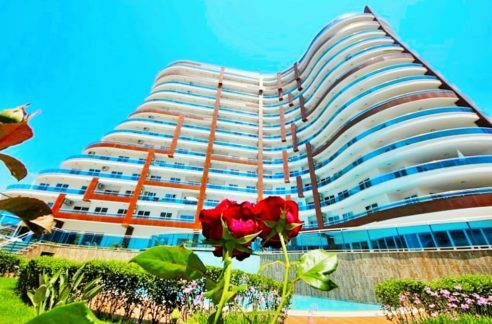 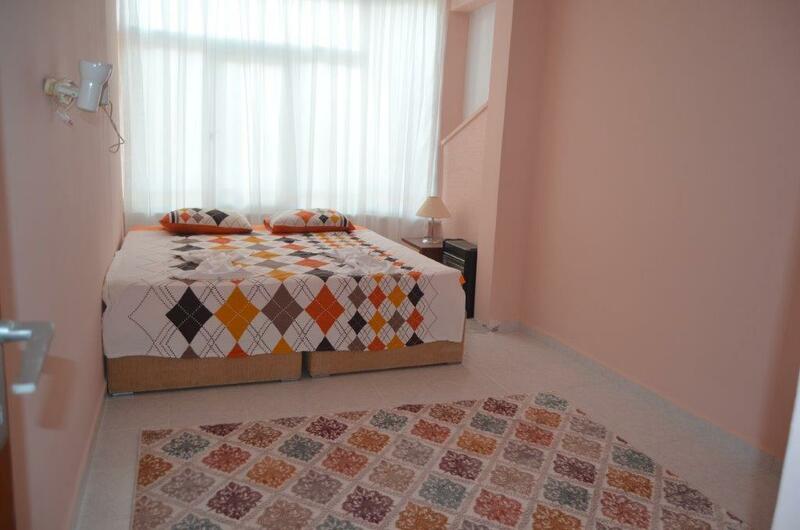 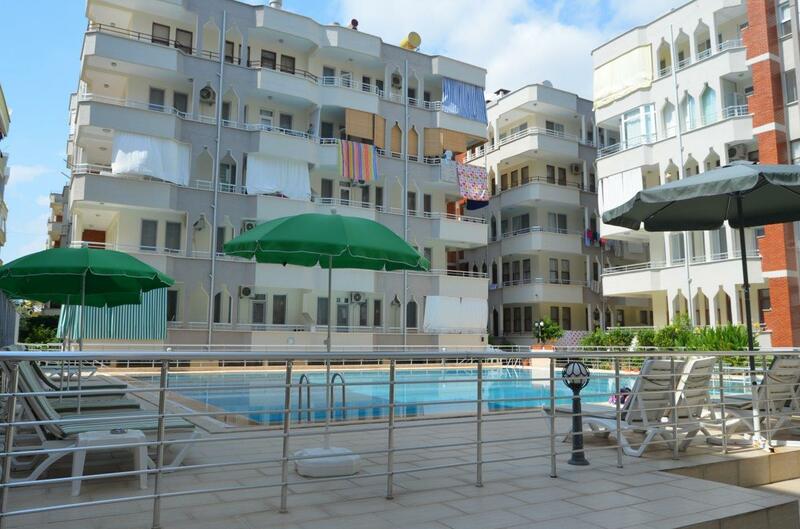 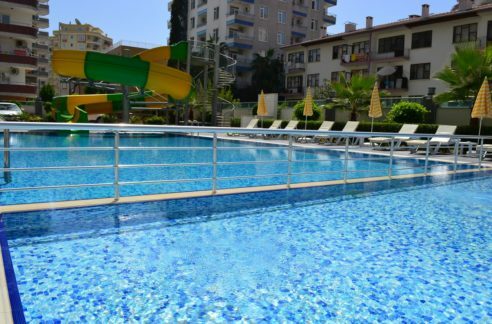 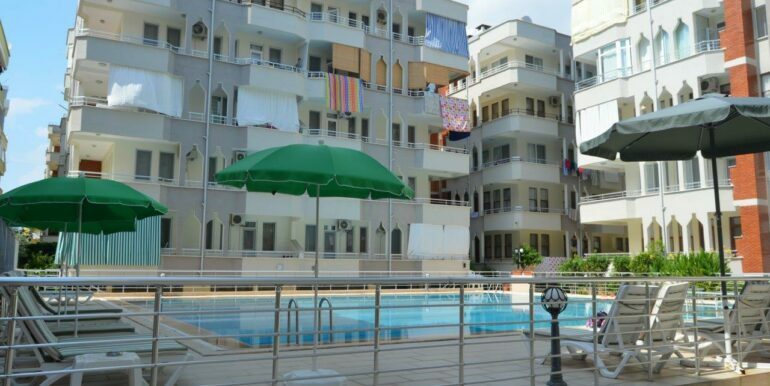 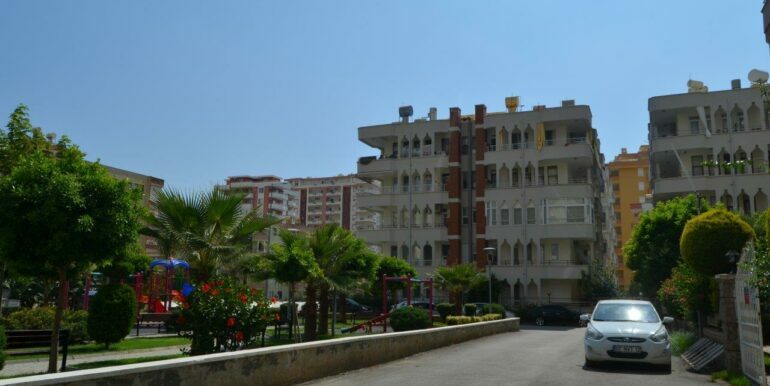 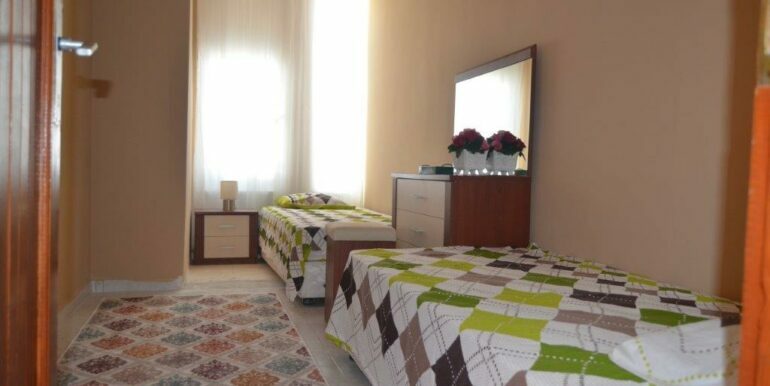 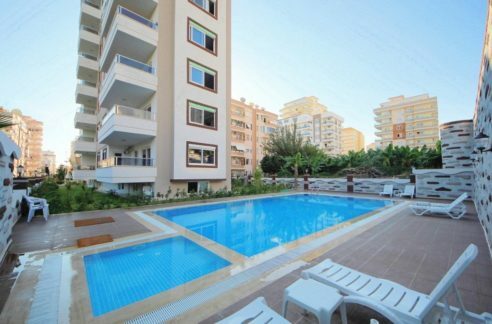 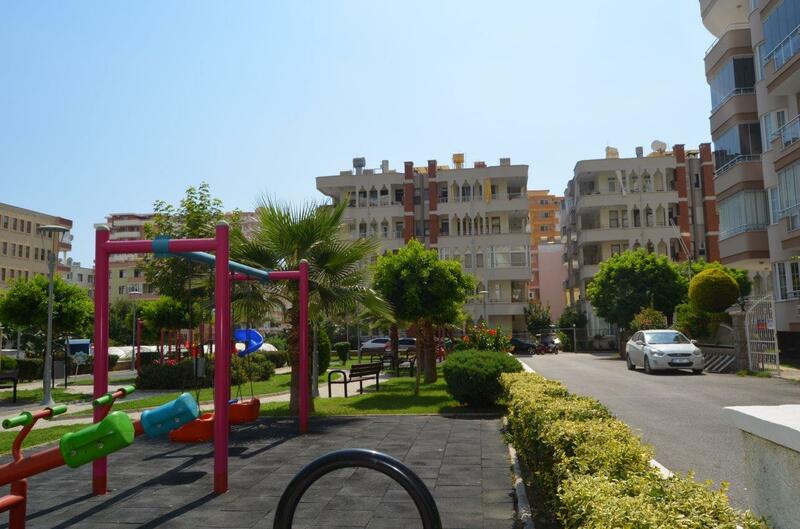 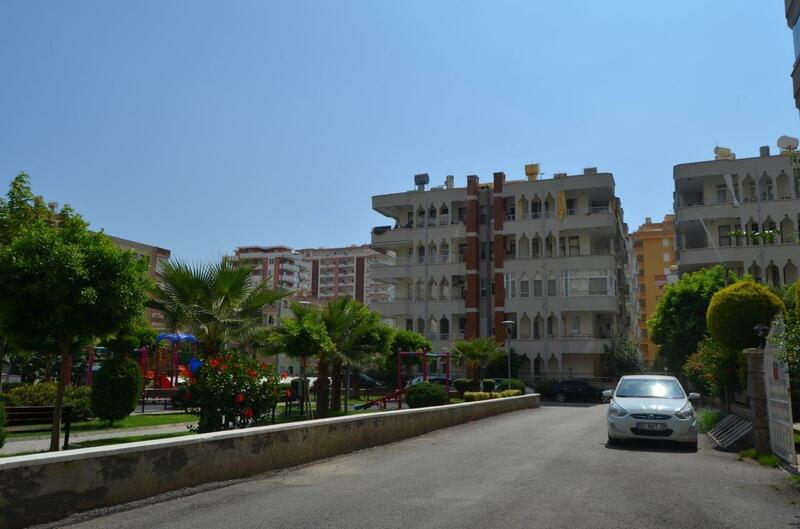 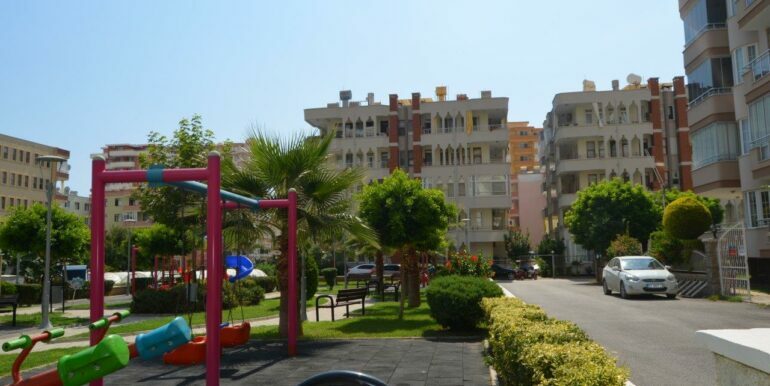 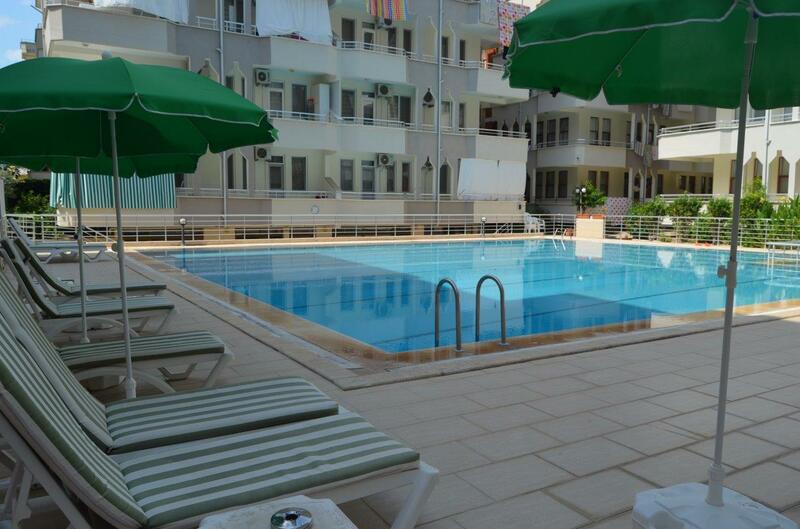 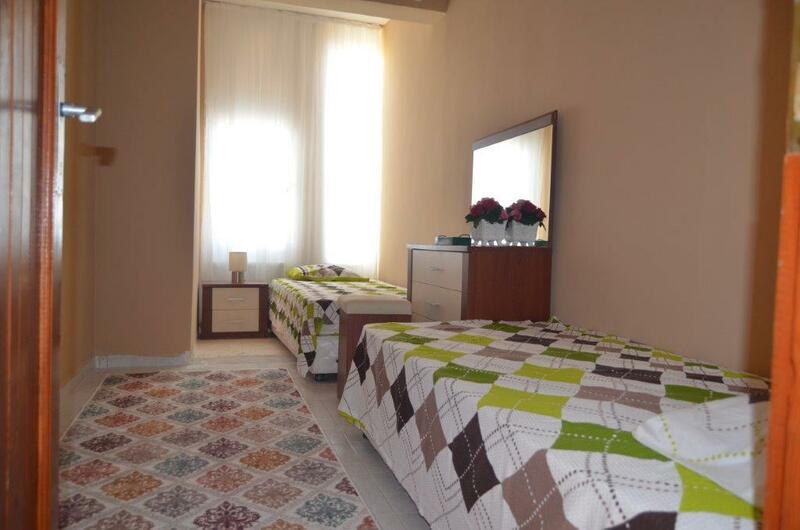 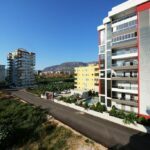 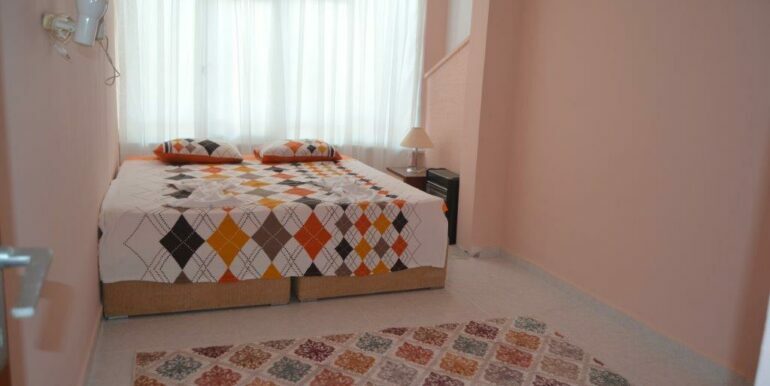 The apartment is located in Alanya Mahmutlar in the ANKO complex on the 5th floor. 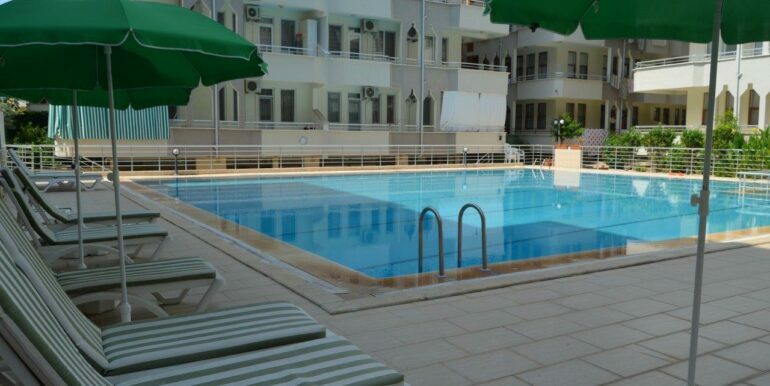 The facility is in neat condition and has swimming pool, security. 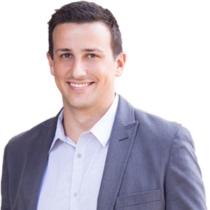 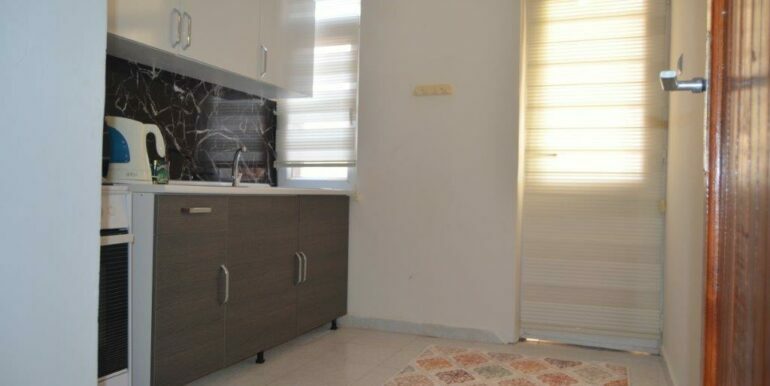 The apartment is still neulled and has no extra cost to finance. 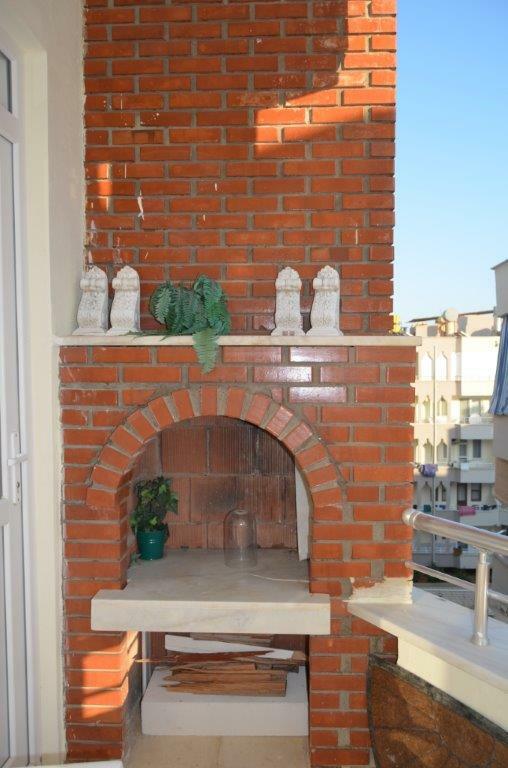 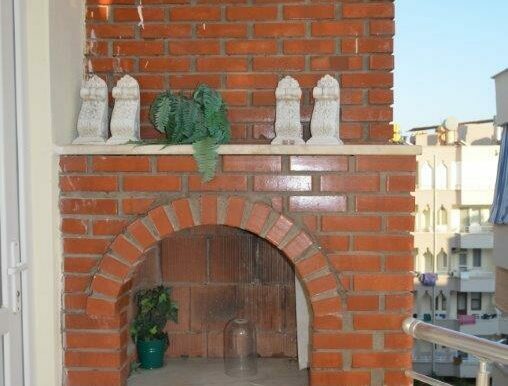 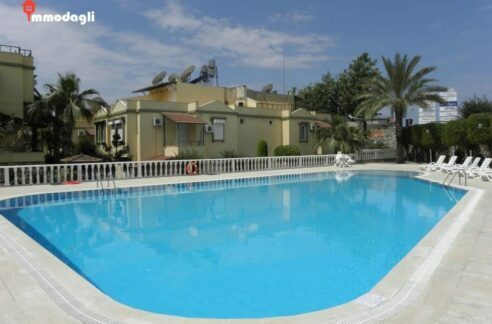 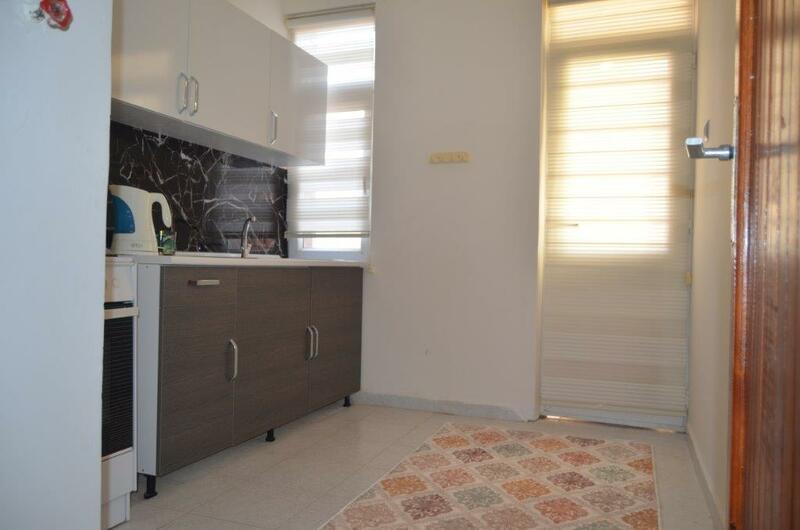 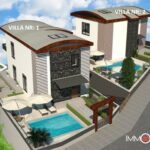 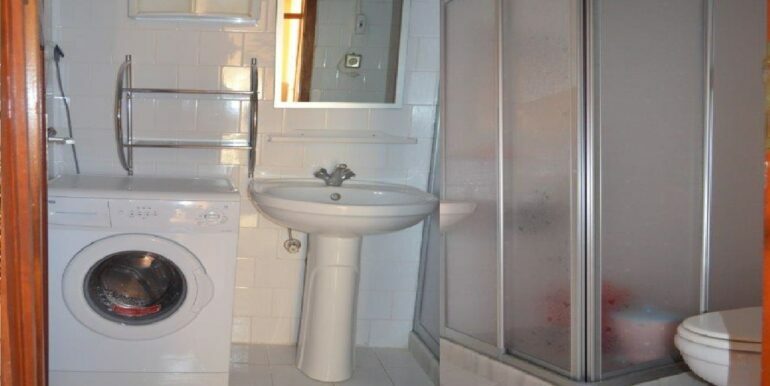 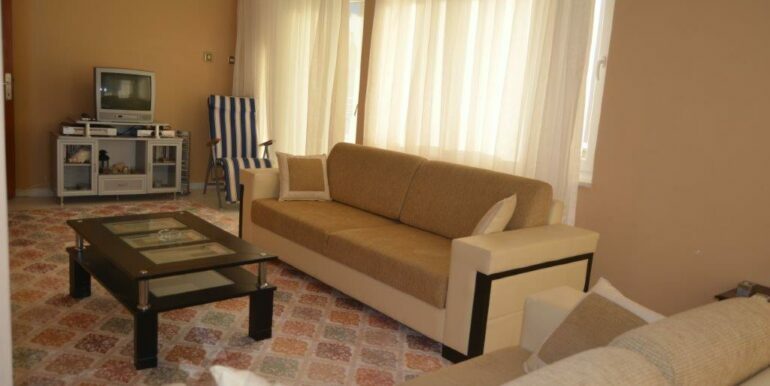 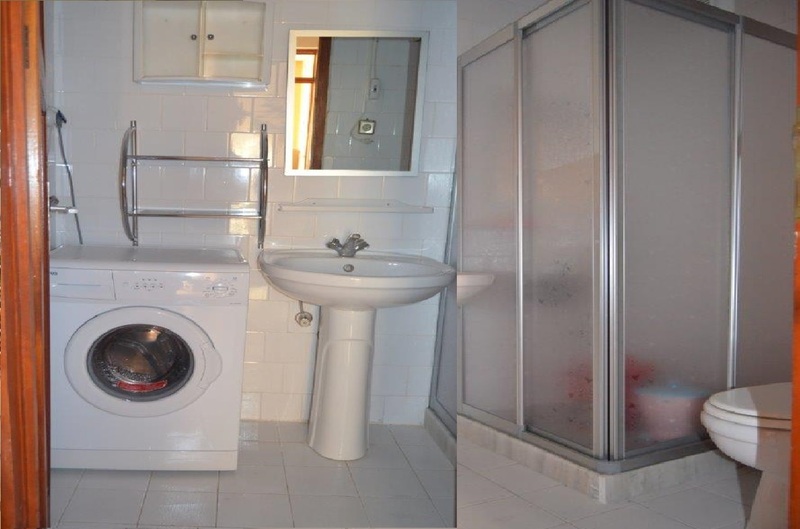 The property is 95 m2 with a living room, separate kitchen, 2 bedrooms, bathroom and balcony with BBQ. 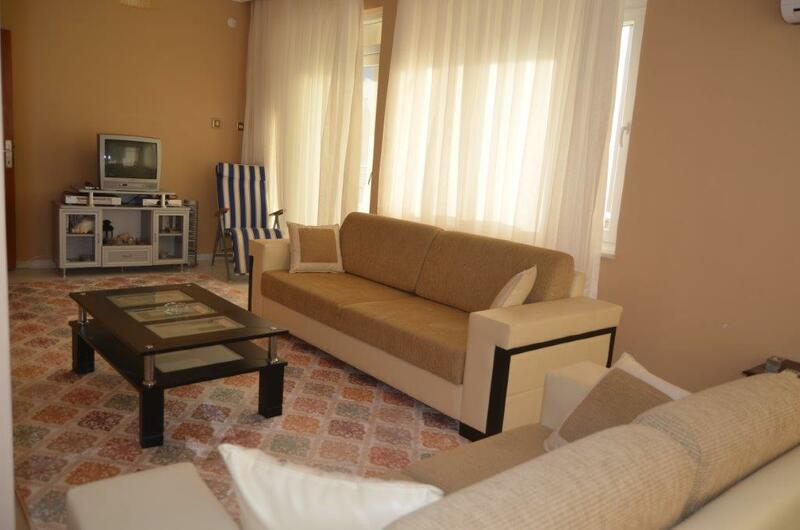 The apartment is sold furnished.